I’m trying these out on my LP before ordering some for my 335. 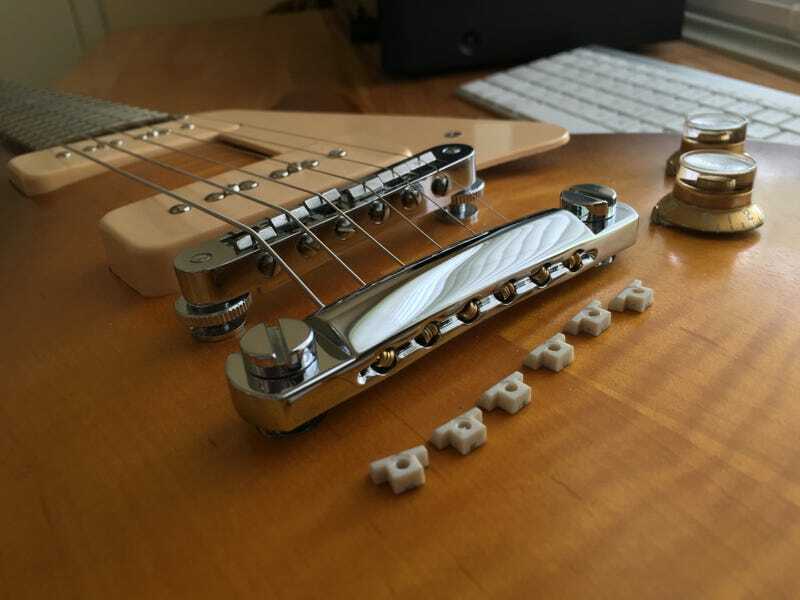 I ordered these for the 335's AMR-01 bridge, but didn't even bother to check if they would work on my LP. Whoops!